We are delighted to announce that the Hospital Of St John & St Elizabeth has received outstanding feedback from the recent Bupa Patient Feedback Survey. 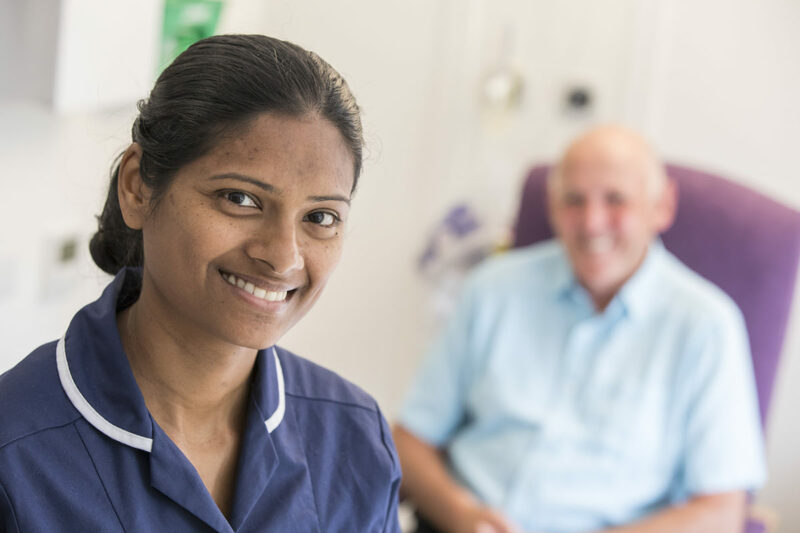 Patients scored the hospital 100% ‘Excellent/very good’ for overall standards of care, bringing our performance to 5 percent higher than similar London providers. 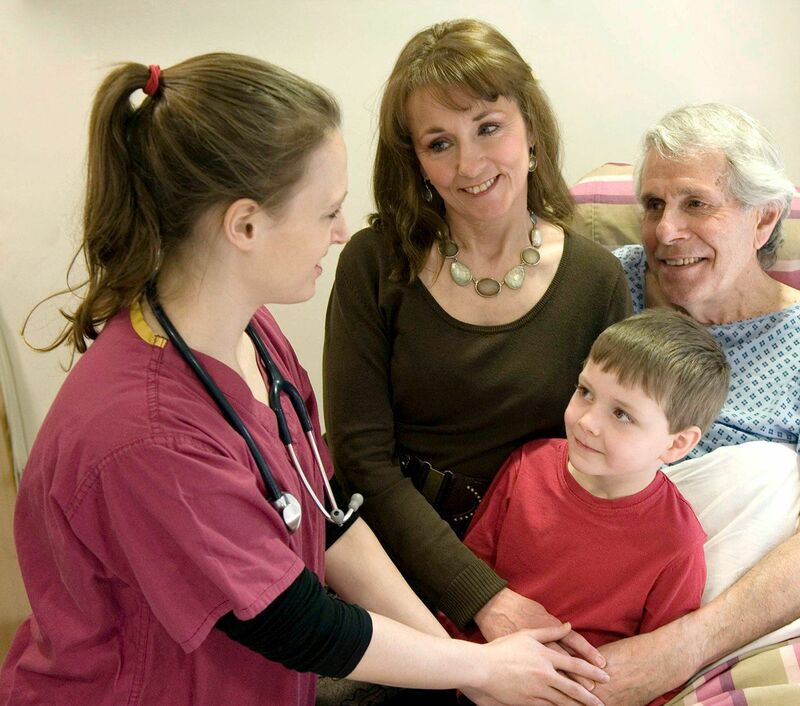 The feedback survey covers all areas of patient care from nursing to facilities and admission. Patients praised the hospital across the board, rating several areas higher than ever before. The exceptional feedback comes as the Hospital continues a £40 million development that will see increased capacity, state of the art facilities and refurbishment across the organisation. The recent opening of St Francis Ward has received widespread praise from patients and Consultants following the official opening earlier this month. Modern, luxury rooms with an abundance of natural light were installed with the latest fittings and technology to ensure our patients have a comfortable stay from start to finish.